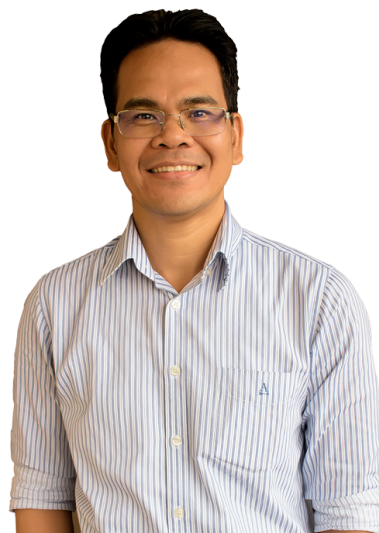 Ramel has 18 years of extensive experience in foreign-assisted and development programs and projects within Asia and the Pacific Region from advisor to management role, and both in long-term development and humanitarian context. He has strong background in monitoring and evaluation, research, knowledge management, program management, capacity building, organizational development, disaster risk reduction, natural resources management, and humanitarian work. He has led in the development and implementation of institutional and project level M&E systems for Save the Children International, Plan International, ChildFund International, VSO International and Cardno Emerging Markets. He has also solid experience in managing the M&E process and requirements of donor-funded multi-year projects of USAID, DFAT, DfID, World Bank, Global Environment Facility with funding between US$20M and US$50M. Ramel holds a Master�s Degree in Development Management and Governance specializing in Program Management and Bachelor of Science degree in Forestry. He joined ADPC in May 2018.